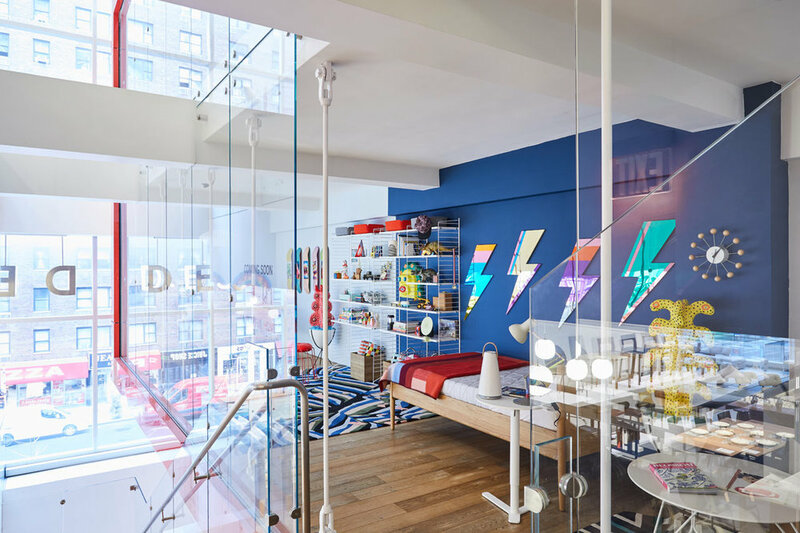 Design Within Reach and kinder MODERN partnered on a shoppable installation in New York City called “A Playful Home”. 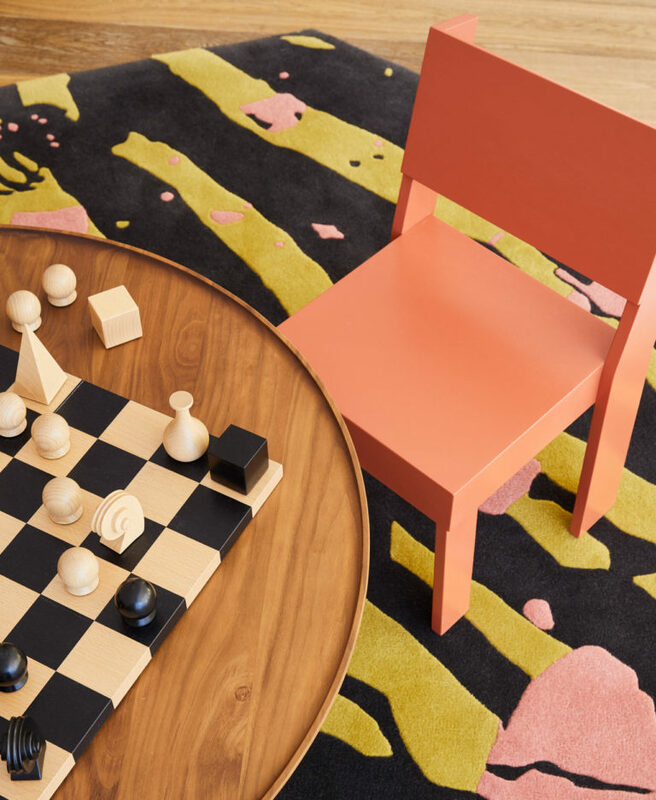 Lora Appleton, the founder of kinder MODERN, designed the installation using a curated mix of DWR and kinder MODERN furnishings, along with exclusively commissioned pieces. 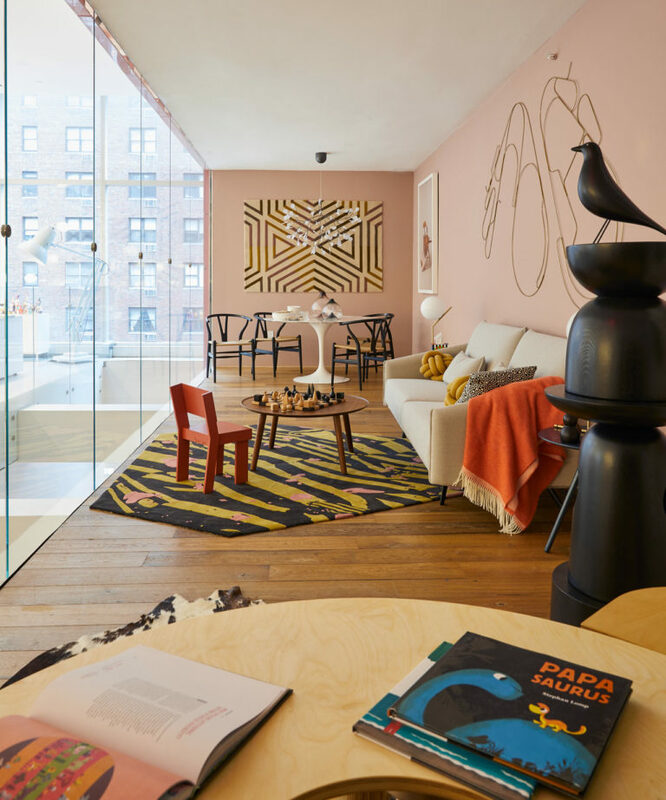 Throughout a series of rooms, like a living room and bedrooms, the collaboration exhibits creative and whimsical possibilities when it comes to living with modern design that are bound to spark ideas for visitors to use in their own homes.